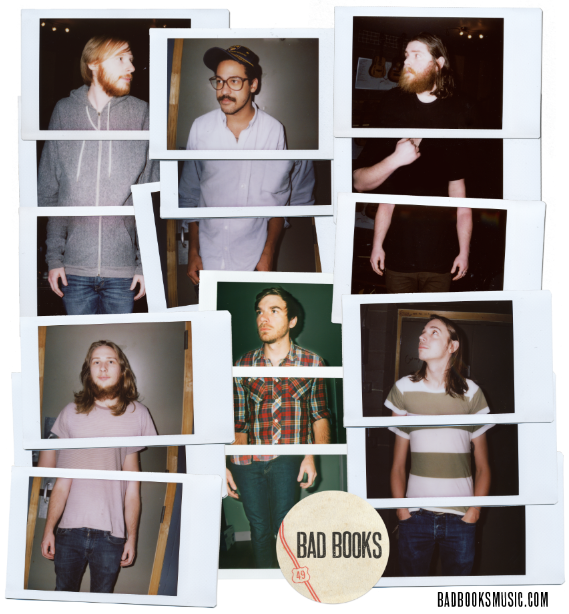 Earlier this month we introduced you to the new project from Andy Hull and Kevin Devine who with a little help from the rest of Manchester Orchestra are better known as Bad Books. We only had a few tracks to go off of but now, with their album due out next week digitally (19th October) and on CD/Vinyl next month (9th November) via Favourite Gentleman, they have made it available for stream in full on their Myspace. Take a listen to it in all its glory below. Head on over to the official site to pick yourself up a copy and watch out for them when they hit the road later this month.